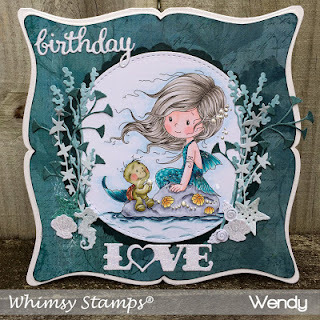 Your Favourite way to emboss (dry or heat) (& why). It's definitely 'dry' embossing for me. The 'wet' kind is far too messy for my liking! 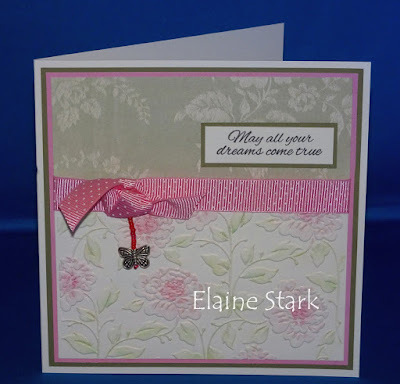 I also think dry embossing is a really effective way to create texture. 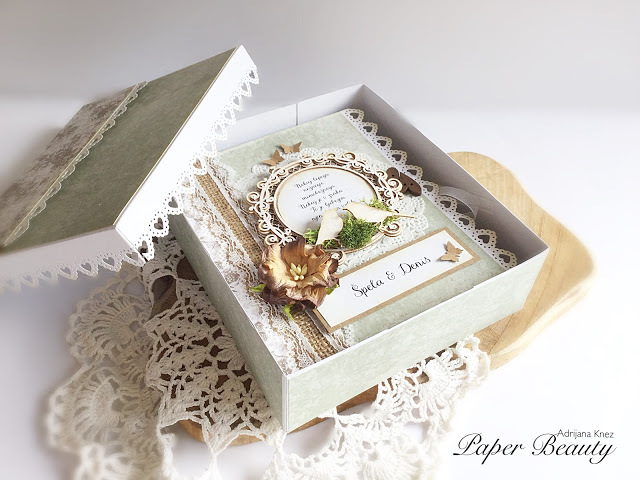 I've embossed my kitty's chest fur when making this cute little gift box. It is absolutely embossing powder for me. I love that magical change that takes place with heating and all those wonderful colors and shine! I love the little details is adds to create a picture. 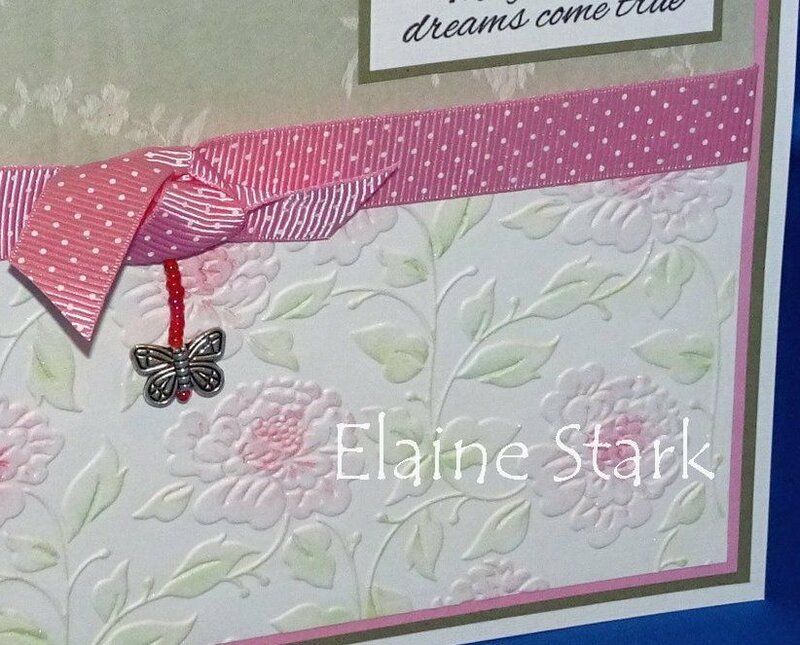 I love dry embossing. 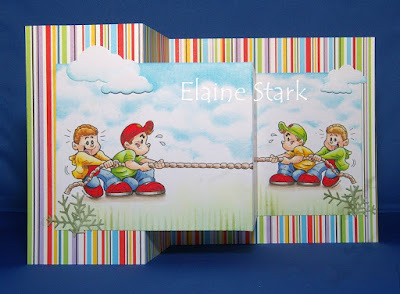 Before the invention of embossing folders I had a light box. I would only emboss very small areas because it took so long to make a large project. 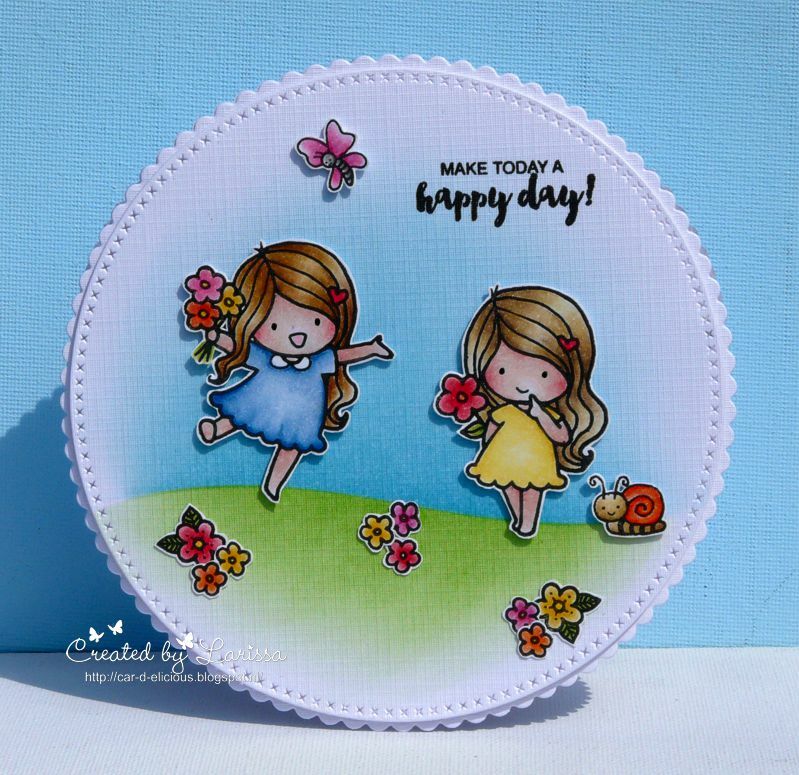 Now it is so easy and there are so many designs to choose from. I love the texture and adding small amounts of colour to emphasise the relief. I like to heat emboss sentiments mainly so I've chosen dry embossing this time as I think it can give a plainer card that little extra bit of texture and interest. 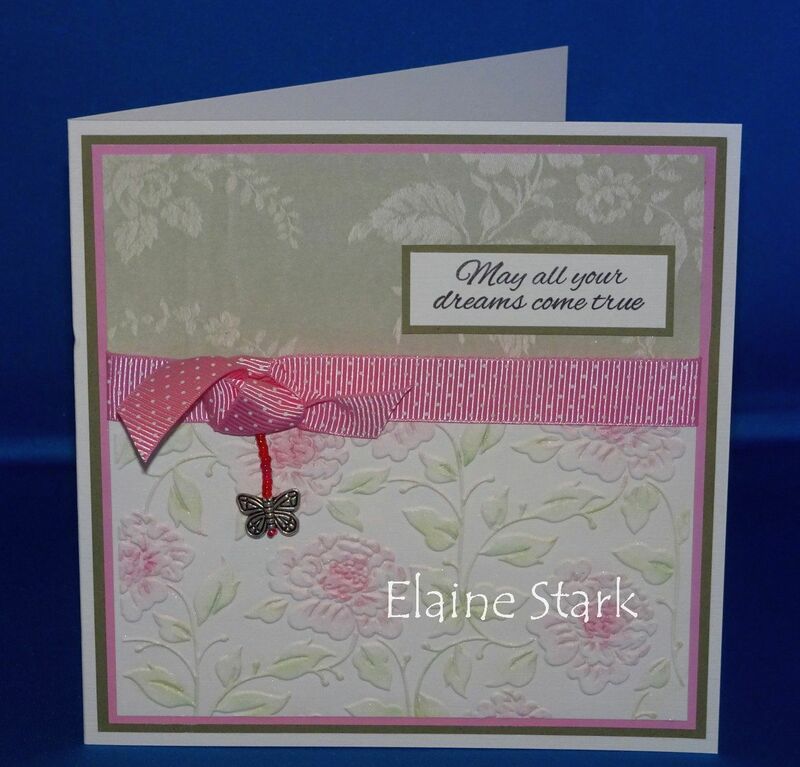 Heat embossing is my favourite form of embossing. I am still mesmerised by the magical melting process and the soft shiny feel of the image once it has cooled. I have chosen heat embossing as I like the slightly raised and shiny effect when the powders melt into a smooth line, and it also creates a good border for when you are colouring with messy products - so I used pencil, which isn't messy! For me it's heat embossing. 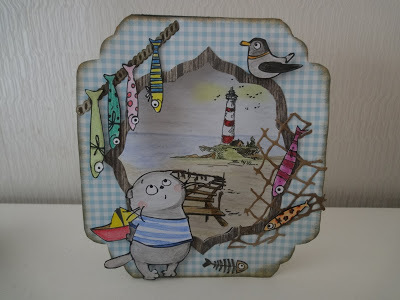 I know it can be a bit messy and time consuming sometimes, but nevertheless I like. I love the crisp and glossy lines. 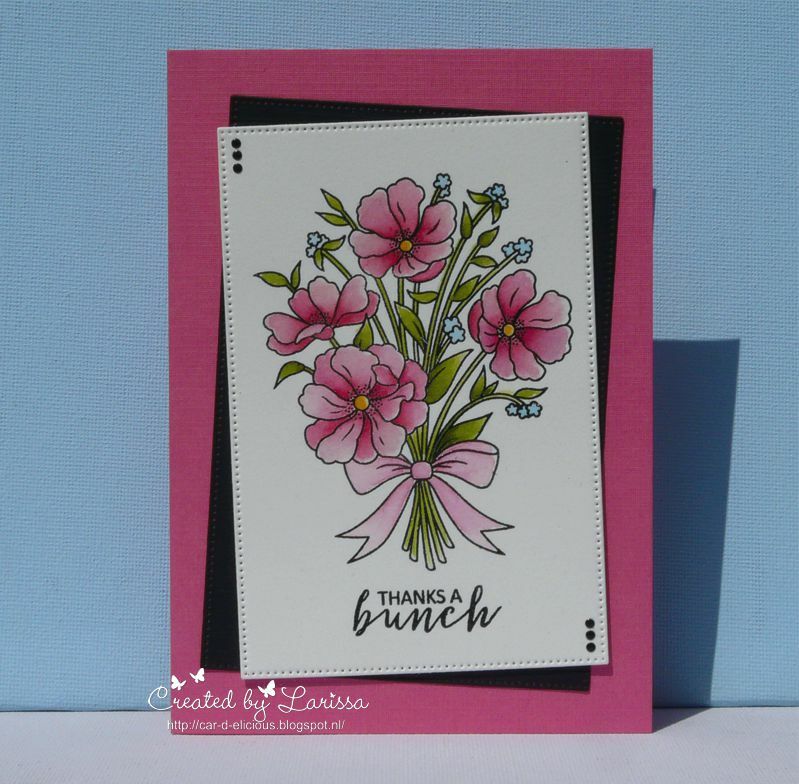 This card made me smile because I started out with Penny Black and Twinkling H2Os which is what she's used on this card. It's adorable. 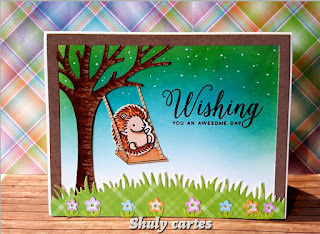 Shuly's adorable card was decorated on the inside too. 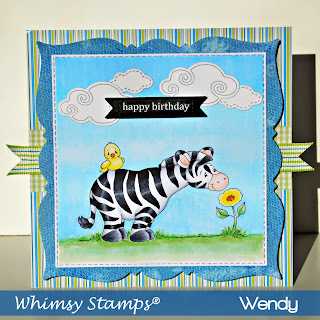 Wendy's card featured an adorable Zebra! 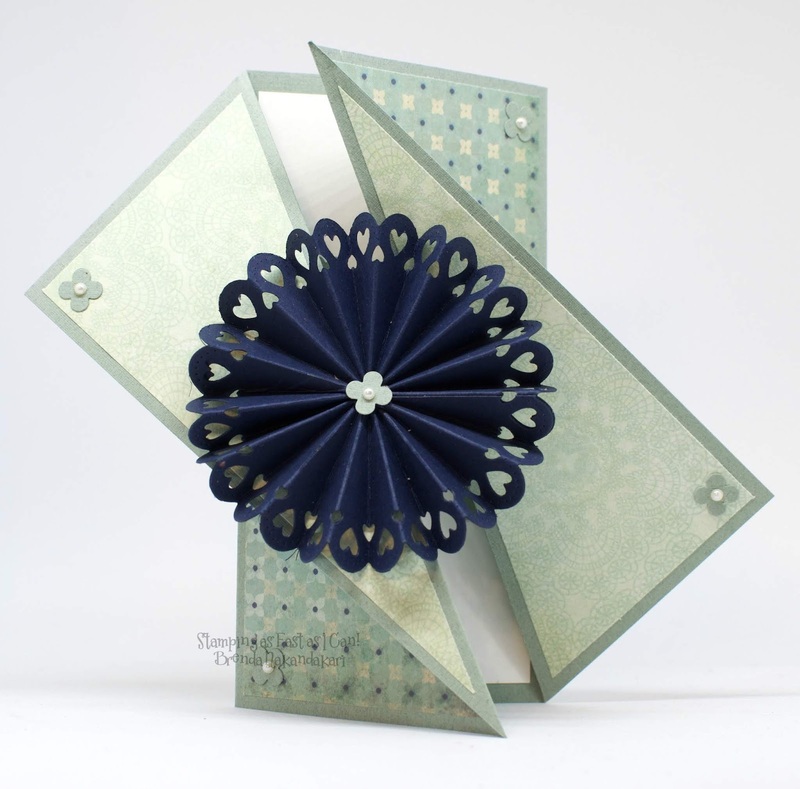 Your Favourite Card Shape / Fold (& why). 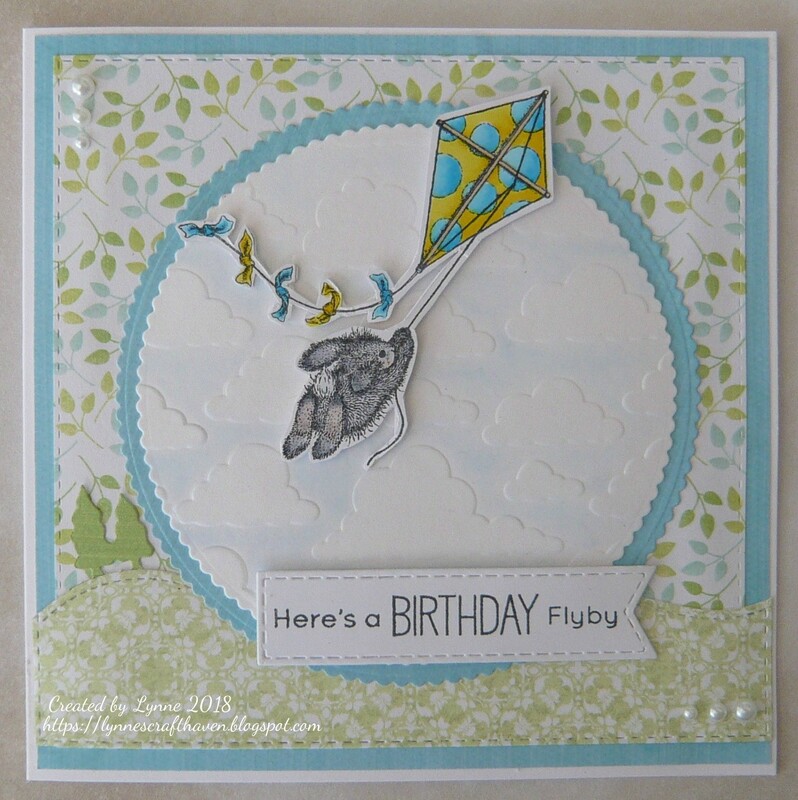 I've loved this Go Kreate nesting die since I got it years ago. I don't use it much for cutting the images or panels, but instead for creating the actual cardbase shape. 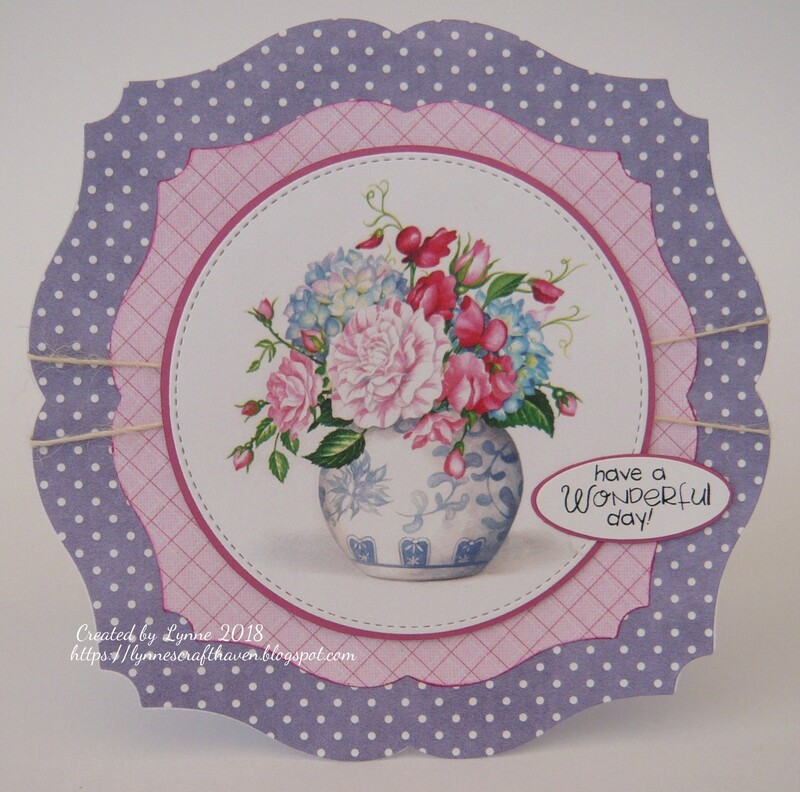 I love the flourished edges and it's a great size for my favourite 6x6 sized cards so I can still get a decent sized image (and some fussy bits) on it. 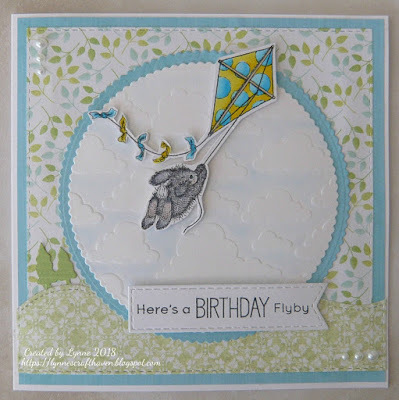 I saw this card fold a while back and what a great opportunity to give it a try. 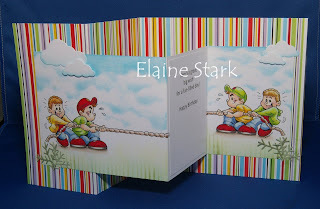 It's called a twisted gate fold. It gives such an interesting look and was actually very simple to make. 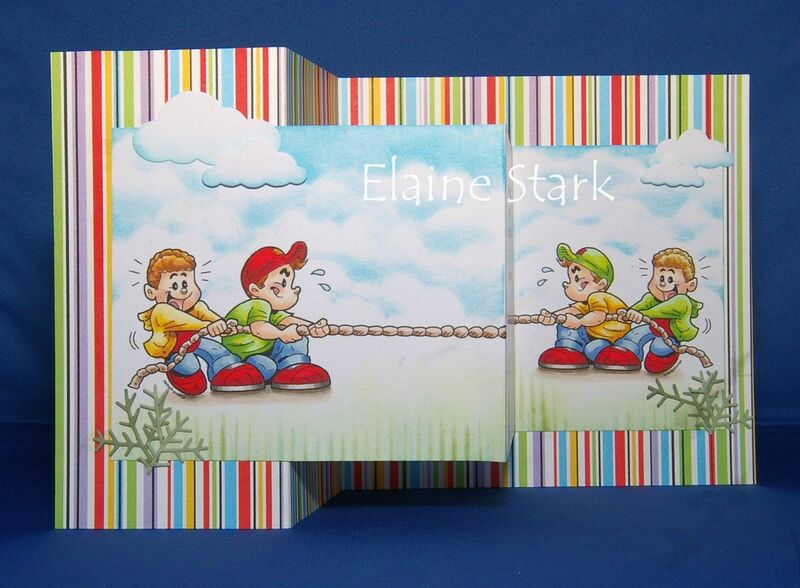 I love to try different folds and often choose the Easel card style. Then I discovered this Z- fold and love it. I think is particularly suits this image and shows it off very well. 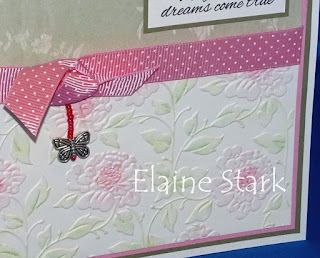 I think trying new folds keeps cardmaking interesting for both the maker and the recipients. Most of the times I made square or rectangle cards, but when I want to do something special, I love making circle cards. 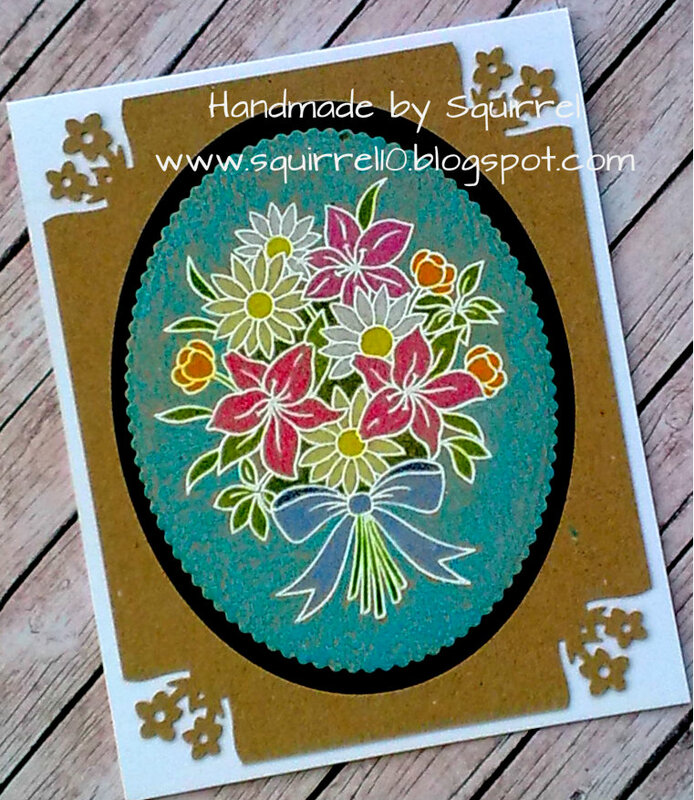 I love the look they have and because I use dies from Crealies I am able to make them in the same size as my square cards. 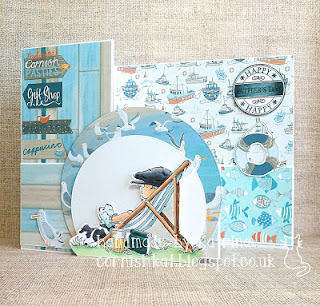 I really like the look of a white scalloped card with a white circle on top of it. After square cards my favourite "go to" shape is this Go Kreate one. I just love the curves and it's not too fancy like some you can buy. 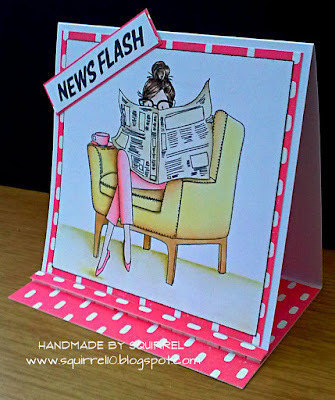 I waited so long to buy the Go Kreate Frilly dies set that other than square this has to be my favourite card shape!! As Annette says they still conform to the 6 x 6 size and make for an interesting shape and are perfect for layering. So, as my go-to-shapes are square or rectangle, I thought I would go for a fold this time, and my favourite fold for a card is an easel. It's so simple to do but has the right amount of impact, only problem is it's a b to take a photo of!